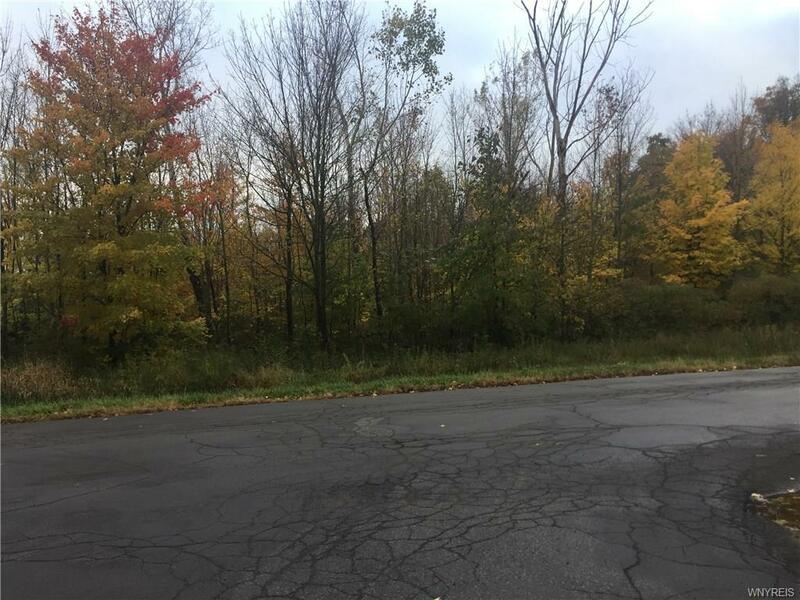 Build-able land in Starpoint School district 22.6 acres. Located between Upper Mountain Rd. and Saunders Settlement, off of Subbera Rd. 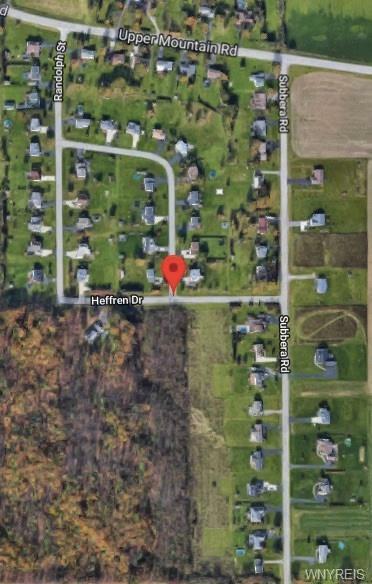 Current owner had engineer draw plans for large subdivision to be developed or land can be subdivided into 4 single lots. 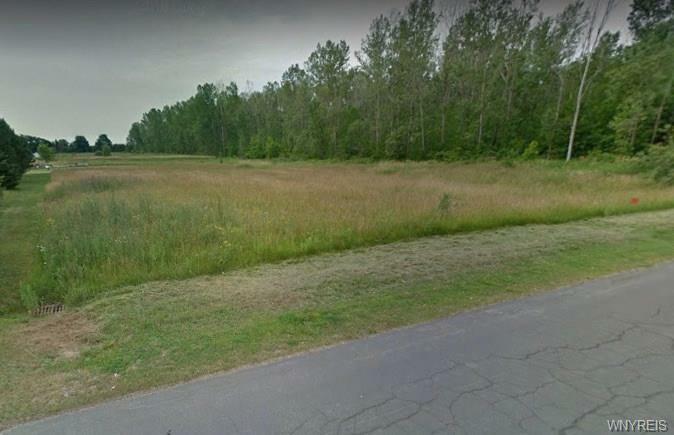 Also listed as four single lots in MLS:B1156708, B1162342, B1162344, B1162345. 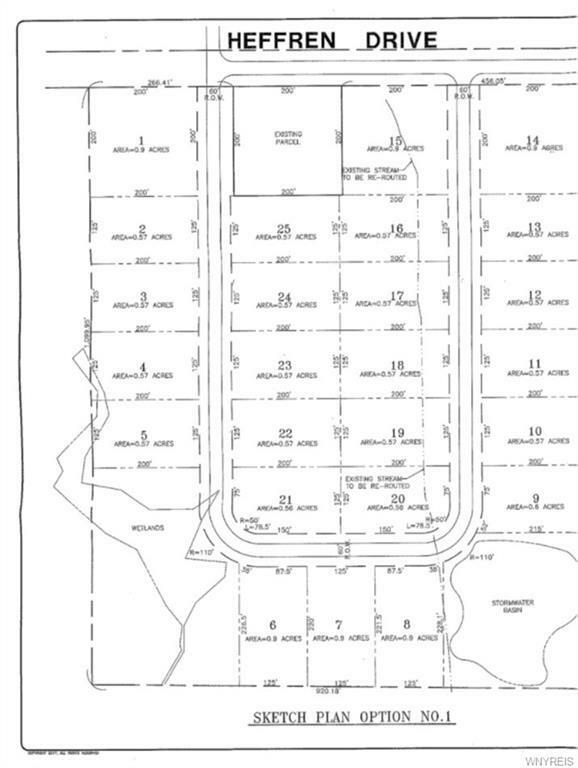 Four 3-5 acre lots available if subdivided. Utilities at the road.